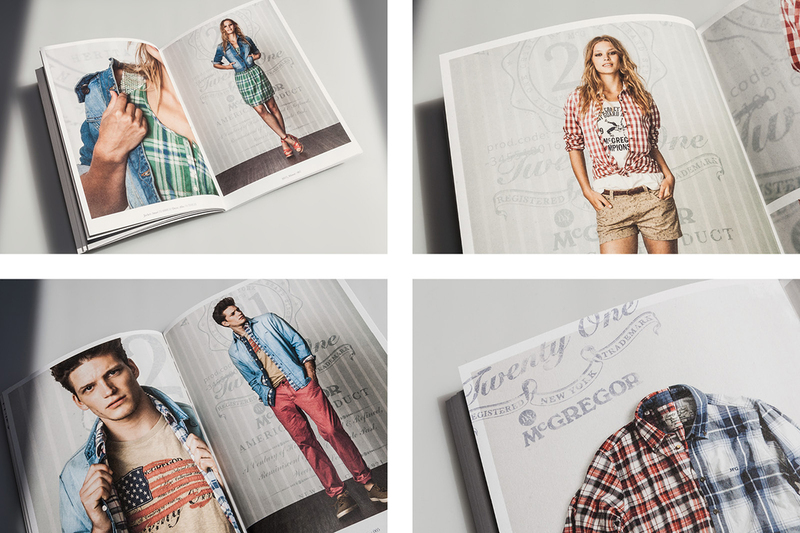 Pirate were delighted to be working with McGregor, a company whose fashion pedigree goes back 90 years. 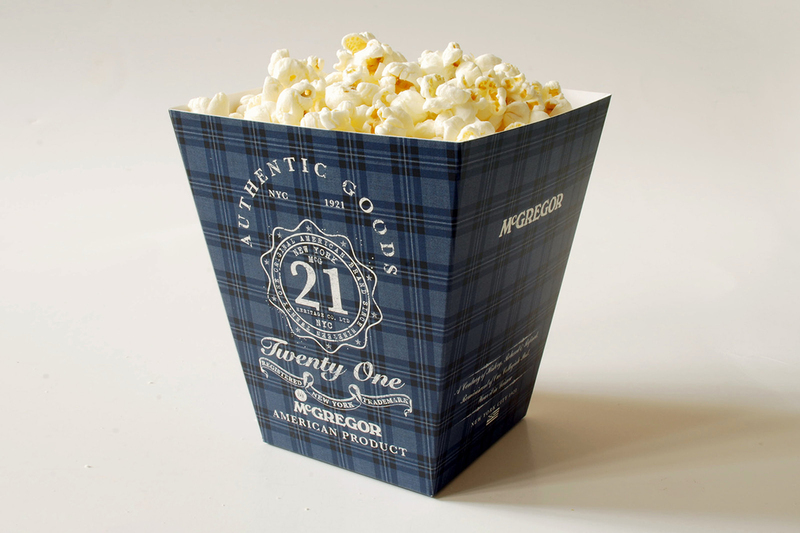 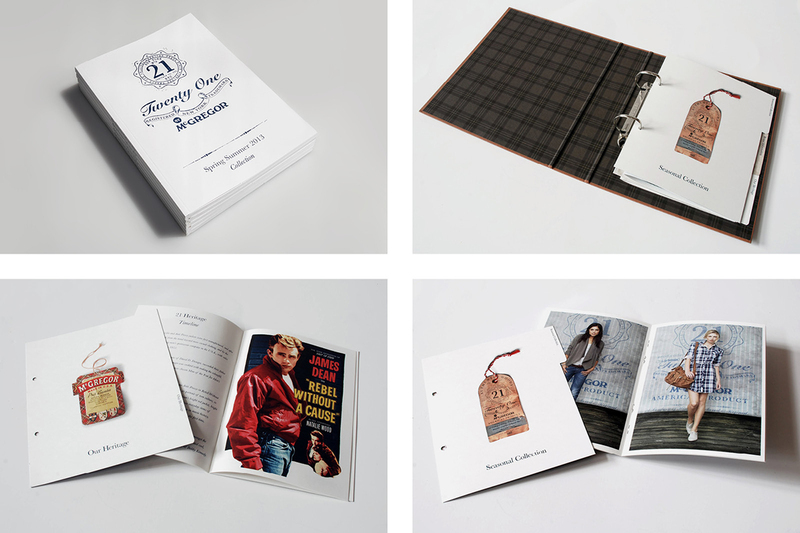 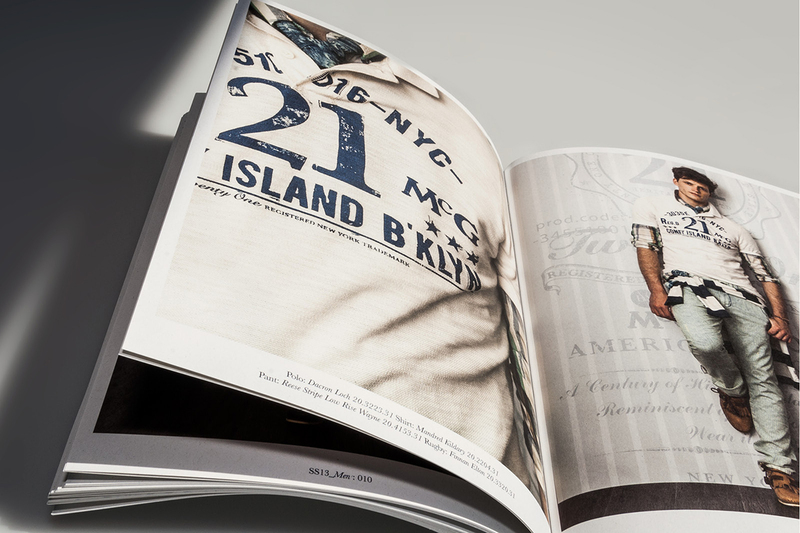 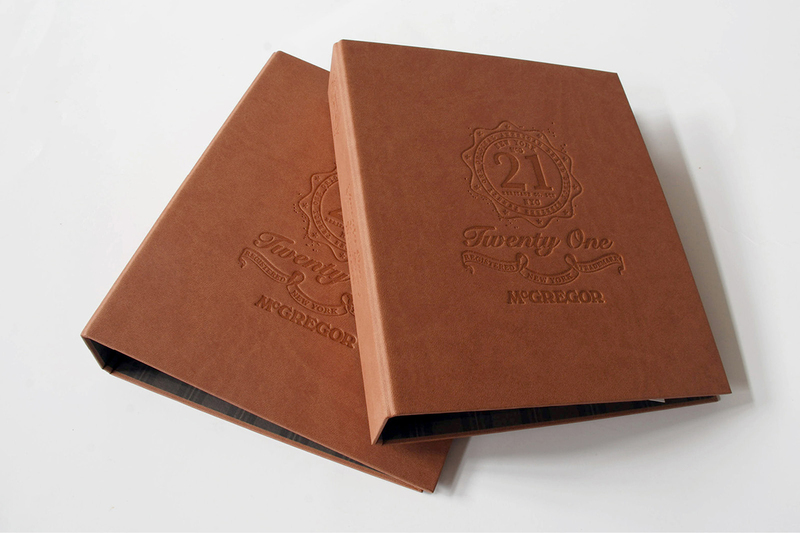 We designed a number of items for the launch, and ongoing communication of their new “21” collection (McGregor was founded in 1921) including a lavish trade show invitation, brand log folder, heritage book, look books and special popcorn packaging. 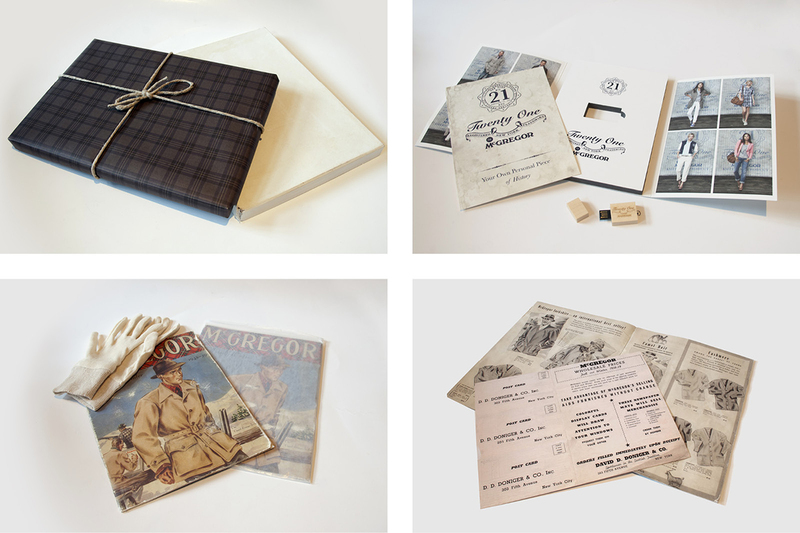 We also recreated the earliest surviving McGregor catalogue, from 1938.